Gugudan's Kim Sejung is going to take part in Block Taeil's solo single. According to the officials on June 5, the female idol will sing a duet with Taeil, while the song will be released on June 12. The song is a sweet medium tempo song which is about a feeling of love. 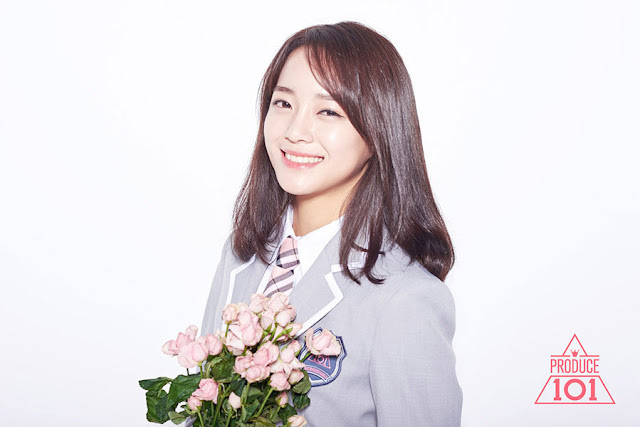 You know, in November 2016, Kim Sejung released her solo song "Flower Way", a song produced by Block B's Zico, and achieved big success. This led to Kim Sejung's participation in Taeil's solo single.